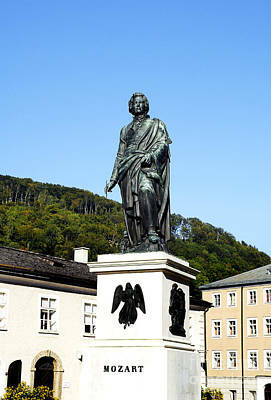 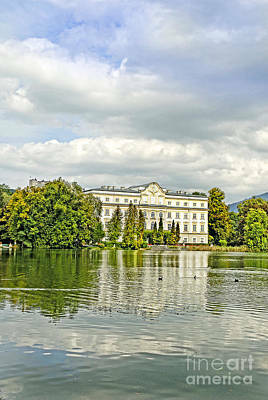 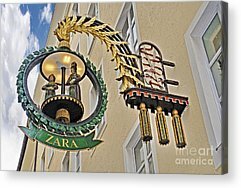 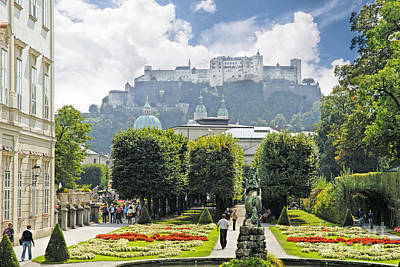 This charming Austrian town was the birthplace of Wolfgang Amadeus Mozart and the setting for the film of the Von Trapp Family- the Sound of Music. 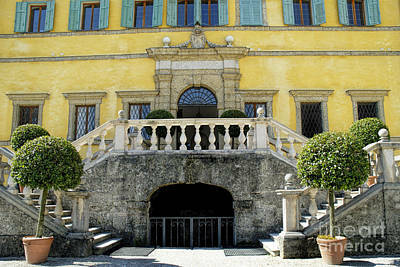 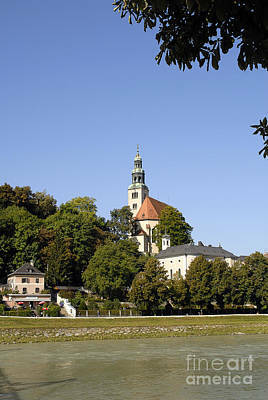 The Mirabell Gardens are in the centre of the town and were used in the film. 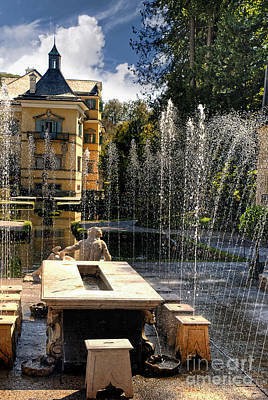 The gardens have a special dwarves garden where statues of these little people were a tourist wonder in the early 20th century. 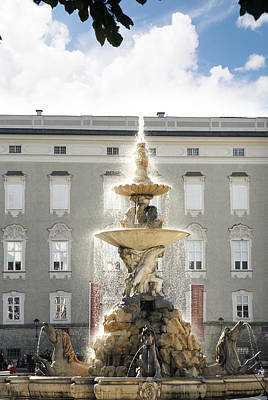 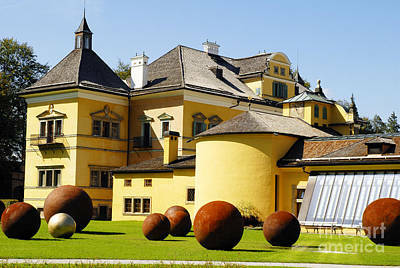 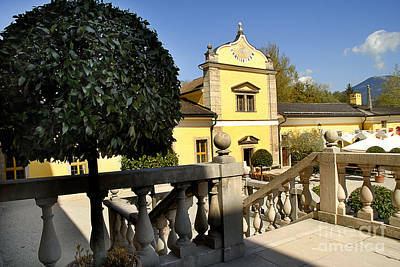 The garden also holds the schloss Mirabell and the Barock Museum. 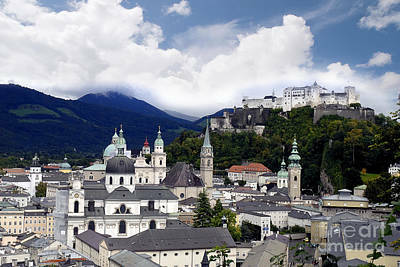 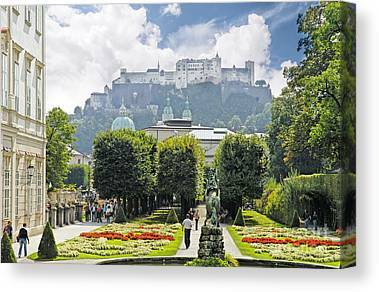 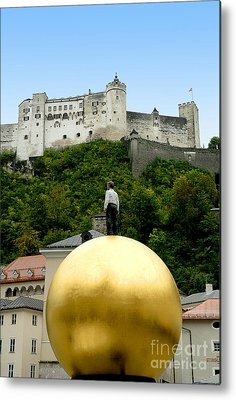 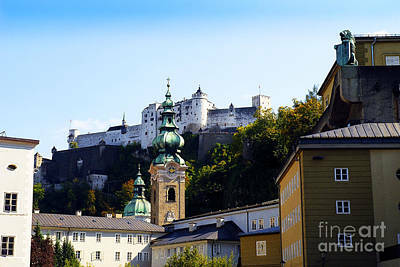 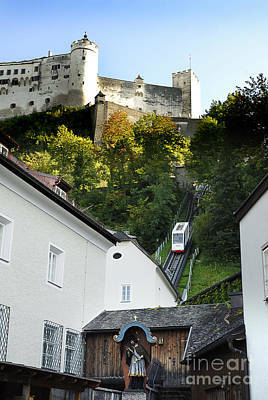 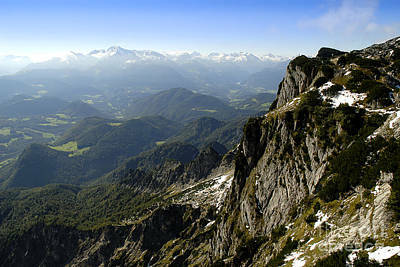 The Hohensalzburg fortress is the most complete fortress from the medieval times that is left in Europe. 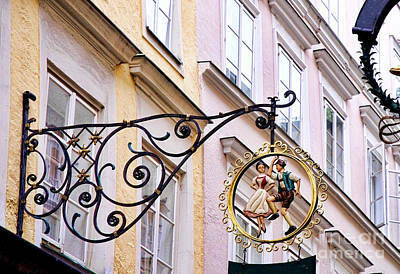 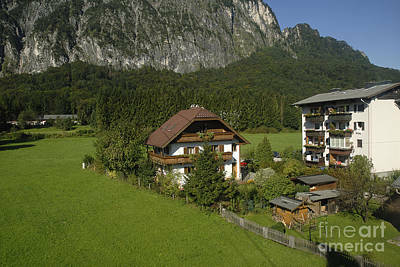 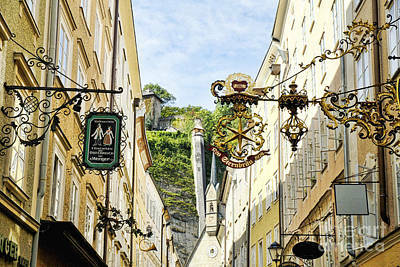 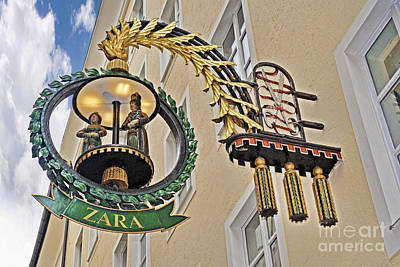 The streets are narrow and quaint and the locals love to wear the national dress of Austria.